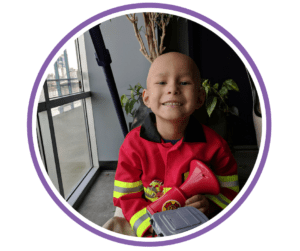 Stanley Harbour Evans, otherwise known as SuperStan, was an amazing little boy with a beautiful smile and a heart of gold. 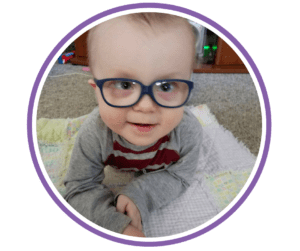 SuperStan was a courageous boy who bravely endured chemotherapy and 3 stem cell transplants to conquer medulloblastoma, a form of brain cancer, all at the young age of 2. Even under the worst of conditions, Stan always had the best attitude. 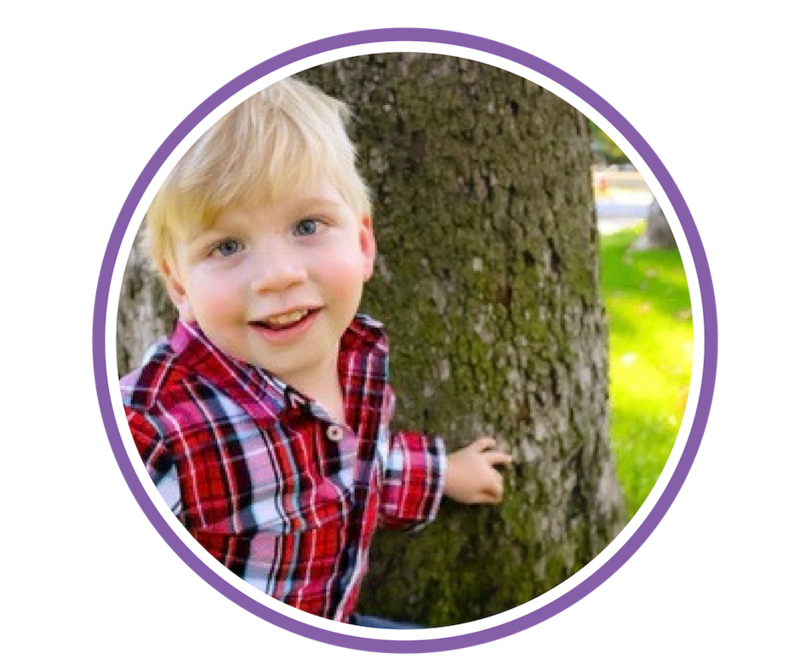 His short life has positively changed his family and countless others in profound ways. 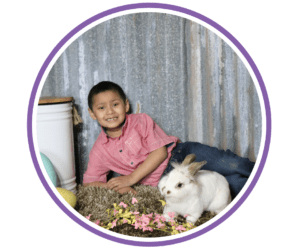 We are so honored to be SuperStan’s family and share his story. We love and miss him more than words can say, but we know Stan is watching over us in Heaven, and we will be reunited one day.